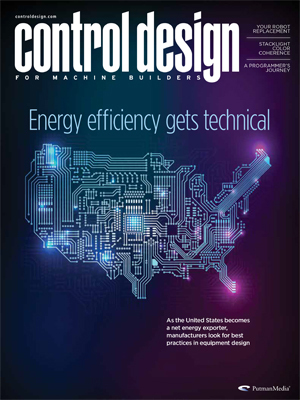 As the United States becomes a net energy exporter, manufacturers look for best practices in equipment design as seen in our February 2019 cover story. Also in this issue, your robot replacement and stacklight color coherence. Plus, don't be a hero and keep production safe with uninterruptible power supplies in our latest product roundup.